I have so many parties to go to over the holidays and if you are like me, I love to wait and grab a bargain so I’ve done some last minute shopping in search for something super chic and pretty to wear. Now you guys know how obsessed I am with stars, I could wear them on anything and everything so I was super excited to find so many different items in this print. At this time of year, nothing say’s the holidays like velvet, gold and stars and here I’m wearing this A-Line skirt from Mango with star prints (here) that’s now in their sale , and you can team this with anything. I’ve styled it here with a structured neoprene top from ASOS White collection (here) which I wore for some festive coffee drinks. 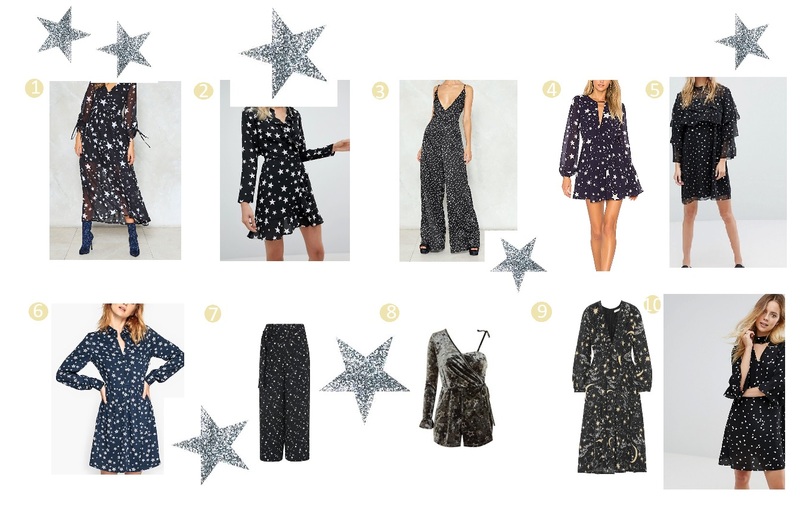 As star prints are my numero uno print I’ve searched for you some of my favourites and what I’ve currently bought (which I’ll be showing you over the festive period!). 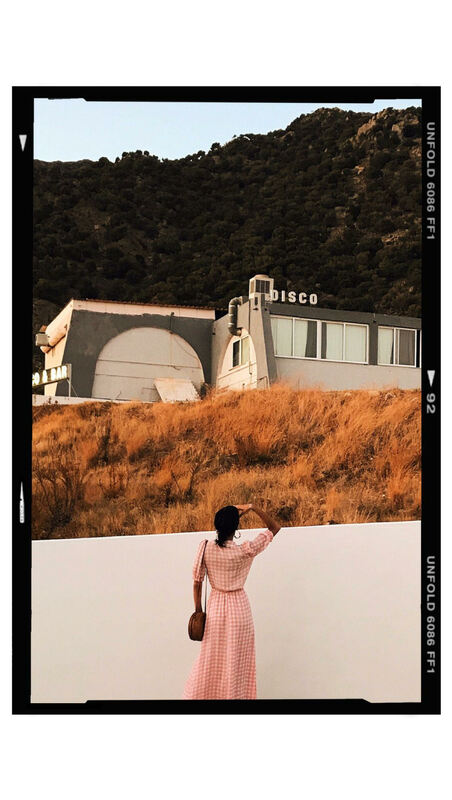 Nasty Gal– Just purchased and it’s in the sale so grab it quick! 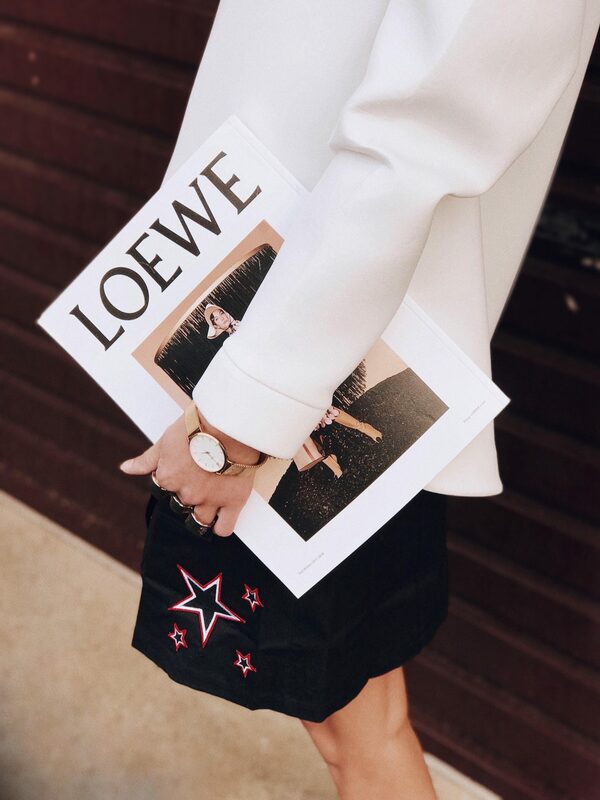 La Redoute – And it’s in the sale! That little romper is cute. Victoria’s Secret also has cute star prints right now!